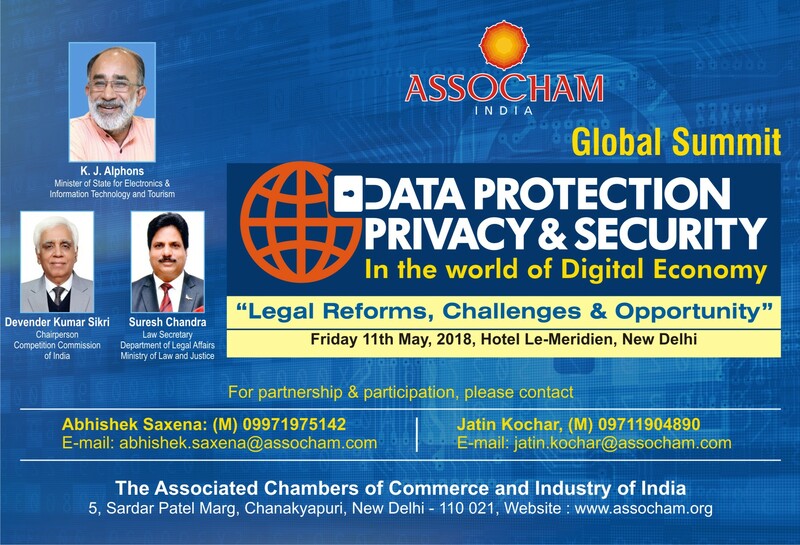 To discuss and deliberate upon the various issues and structuring an Indian Data Protection Framework, ASSOCHAM (Associated Chambers of Commerce of India) is organizing Global Summit on Data Protection, Privacy & Security in the world of Digital Economy: Reforms, Challenges & Opportunities on 11th May 2018 at Le Meridien, New Delhi, India. Click here to visit the summit website. Previous Law Firm Business Development = Building Relationships!